More and more women are making an impact by starting businesses, running for office, and speaking up for what matters. Whether you want to craft a business presentation, a keynote, a workshop, or a TEDx talk, you’ll learn how to create compelling content, pitch conferences and organizations, and persuasively communicate your message to your audience. 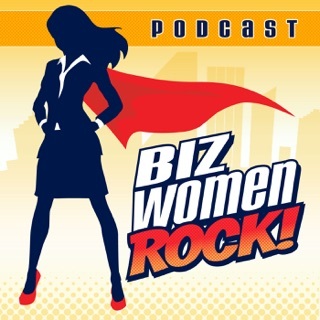 Listen in as Carol Cox, entrepreneur, and speaker, and TV Democratic political analyst, interviews and coaches purpose-driven women to shape their message, grow their companies, and become recognized as influencers in their field. 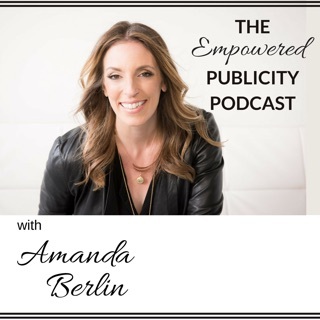 Are you ready to create an impactful brand and signature talk to support your business and empower others in a transparent and transformational way to change the experience of women in business, at work, and in leadership? 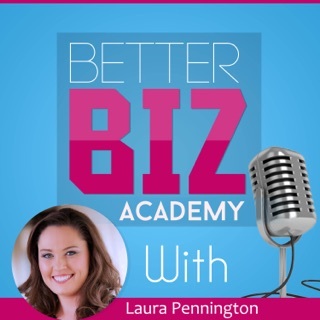 This is Speaking Your Brand - your place to learn how to persuasively communicate your message to your audience. © Copyright 2017-2019 by Speaking Your Brand. All Rights Reserved. Carol is truly a master of her craft. 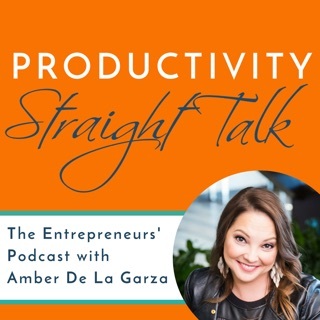 The topics in her podcast cover the whole range of what entrepreneurs need to know in order to grow a successful brand. I've learned so much about how to build my core message and tell my story through her. Combined with her mission, she's so fun to follow. 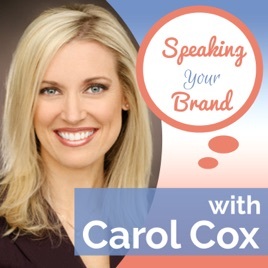 I listen to a lot of podcasts and Speaking Your Brand with Carol Cox is the most consistent for offering useful, actionable content in every episode. I learn something new (that I can actually use!) every time I listen. The content goes beyond public speaking. It has helped me refine my message and deliver it in many different formats (video and written, as well as presentations). Carol is engaging, intelligent, and generously delivers so much value in her shows. 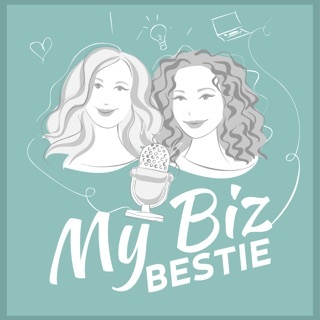 I recommend this podcast to all my friends, and I recommend it to you! I'm so excited for this new podcast! My iTunes Favorites now holds Speaking Your Brand podcast. 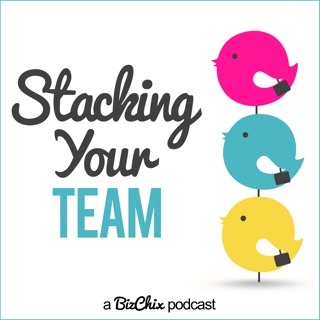 I love having experts of this caliber in my earbuds every week!